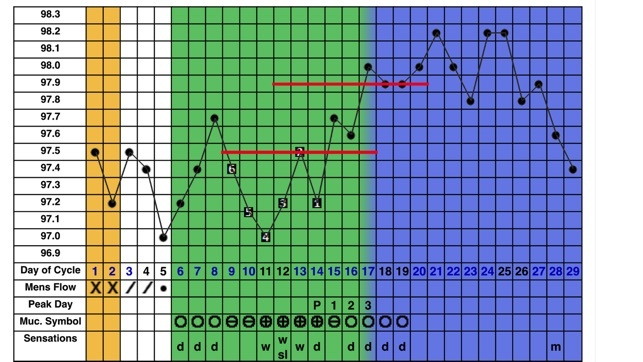 CycleProGo is an electronic charting app to assist with the practice of the Couple to Couple League’s Sympto-Thermal Method of Natural Family Planning. This is the official Couple to Couple League (CCL) app and uses the approved CCL method. It allows couples to chart electronically, record symptoms, help determine their fertility status, and share charts with their teacher or friends. 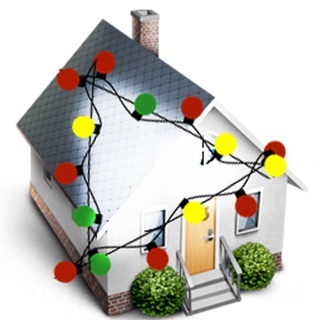 Charts and data can be accessed from multiple devices, so husband and wife can both be involved in charting. It can be used to track fertility signs or to assist in determining peak fertility as an aid to achieving pregnancy. 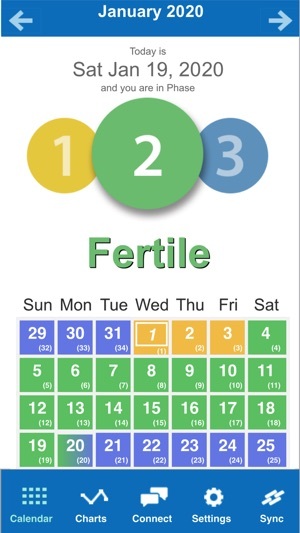 All the fertility signs associated with CCL’s method can be recorded, including menstruation, temperature, mucus sensations and characteristics, and the cervix sign. 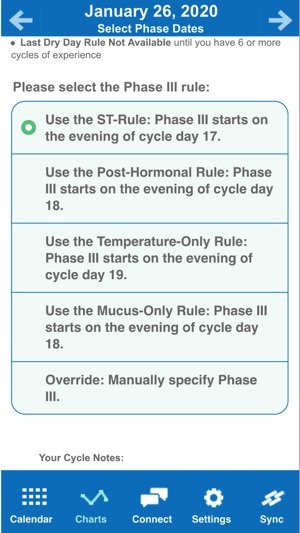 CycleProGo allows for recording LH ovulation test results, fertility monitor readings, weight, notes, and numerous other events including custom defined events. You can also login to CycleProGo.com via a web browser to print your charts and access even more features. + To learn CCL’s method or to explore ways to learn NFP and register for a CCL class, please visit www.ccli.org. Corrected problems with icon shading. I’ve been a dedicated user for about four years now, so I don’t need to really describe how much I like this app. The new bright colors on the interface, even for the dark setting, are too bright for reading in the dark. The dark setting is black and bright white, so while I’m trying to read the little bitty regular font text with a black background, next to bold font on a bright white buttons, I got an instant headache! We are taking waking temperatures, this is too much for my waking eyes. —find a way to integrate individual day reports in the chart interface. Too many clicks to adjust a day. Very menu heavy. Other than that, EXCELLENT APP, just use softer colors that don’t contrast to much! 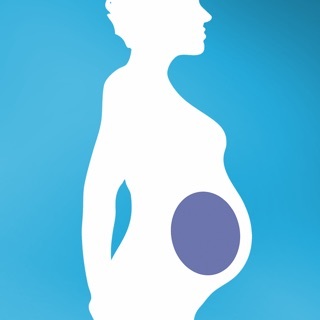 I have tried the Glow and Kindara apps to practice Natural Family Planning (NFP). This app is so much easier and more practical to use. 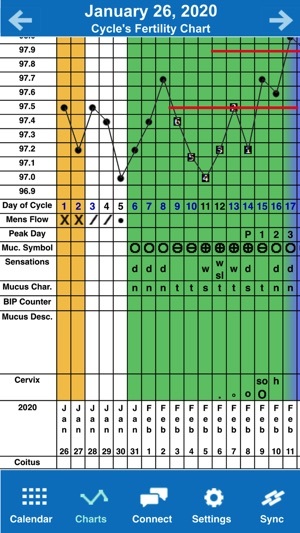 The cycle charts on Glow did not show up after adding my data after I had my second baby. Also, the Glow app didn't account for my pregnancies and for postpartum (nursing), and this CycleProGo app does. 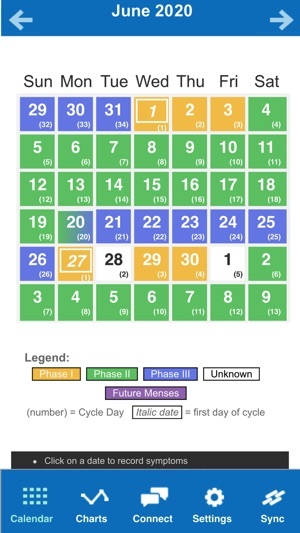 The Kindara app was annoying - it was not very intuitive when you tried to edit start dates for the cycles. It was also difficult to see all the data on the chart. 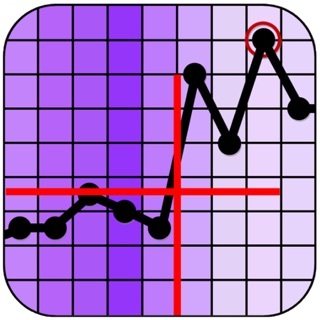 For those practicing NFP, CycleProGo is the best app. I'm sure the functionality of the app is fine but the user interface is clunky and frankly hard to look at. It also could be simplified so that you didn't have to click around as much. It needs some TLC from a good graphics designer to try and bring it near the UI of the GLOW app. All this makes it hard to plop down the $35/yr they want for you to get any real use out of the app. I think a better pricing model would be to just charge $5.99 or whatever for the app and forget the subscription service. I think they'd generate more revenue that way.